People know they can trust Kolch Plumbing with their plumbing issues. We have prided ourselves on creating a business that allows a fast dependable service to our customers. Whether it is an emergency repair or routine maintenance to new or old buildings, we are available 7 days a week. 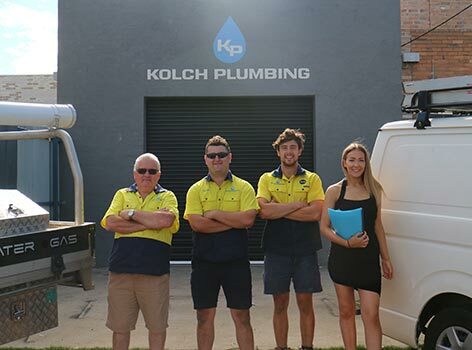 Kolch Plumbing originally began Plumbing Bundoora and other northern suburbs, but has now grown to offer a premium maintenance plumbing service to wider Melbourne. 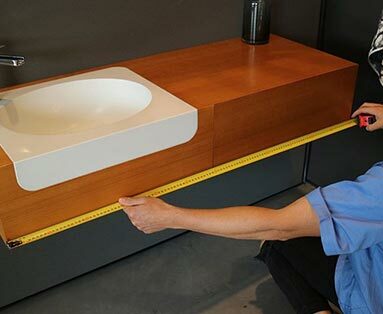 We have a small team of qualified and licensed plumbers operating out of our West Heidelberg Factory. Our stocked vehicles all hold common parts so small plumbing issues can be rectified quickly. If you have a plumbing emergency a burst pipe, blocked drains or broken hot water system, we can have a plumber on site for you in no time! Our emergency plumbing service is available 24 hours a day, 7 days a week including public holidays. Our aim is to produce the highest level of customer service and provide a suitable and sustainable solution. We can guarantee a same day emergency service and can usually have a plumber on your doorstep within just an hour of your call. Ultimately Kolch Plumbing pride ourselves in being neat and tidy plumbers, old appliances are from site for recycling as well as removing rubbish from site for correct disposal. In Addition Master Plumbers Victoria train our plumbers at the state of the art PICAC Facility. Australian Standards are always followed to ensure the work is always compliant.